2017 was a great reading year, I surpassed my goal of 100 books by 5 books, and I felt like I never got in a reading slump. I read so many good books this year, some of them even great. So here are my top 17 best books of 2017. The world needed this book and I love Angie for writing it, I just was not as deeply moved by this book as I had hoped to be. Still, a great book, it certainly deserves all the love it gets. Again, I really loved this book, it was also a very quick read, but I expected a little bit more. 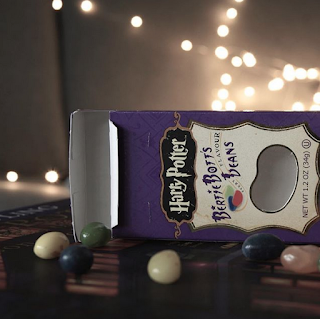 This one is definitely a guilty pleasure. I flew through these books, mainly because they are ridiculously fast paced. When I really think about it, I realise, that I actually dislike most of the characters and also the plot, but I absolutely adore Magnus, and Magneo, and that makes it up for me. I got this book as a review copy from its German publisher and it was great. I loved how the Doerr wove together both stories, but here is a link to my review in German. 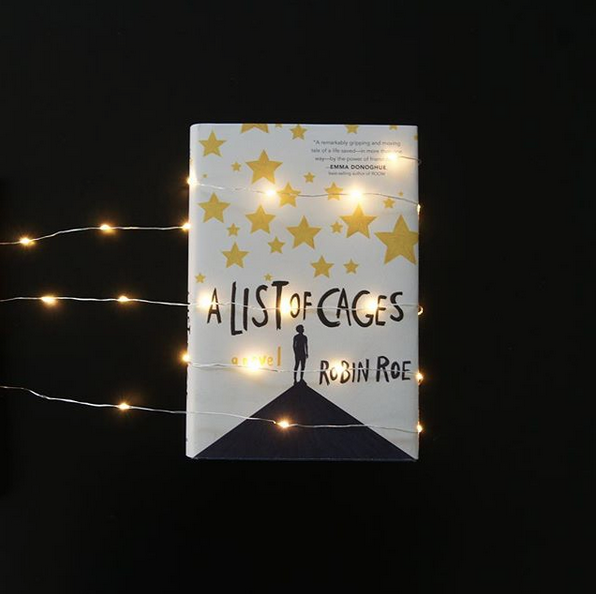 A List of Cages was a very touching story about friendship and family, I loved every second of it. This one deserved all the hype it got! Monty is kind of a pain in the neck but his and Percy’s relationship is beautiful. 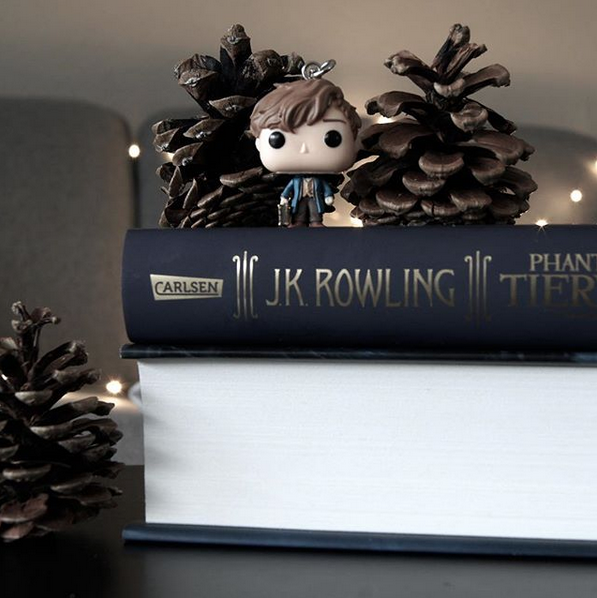 And I also can’t wait for the second book. Adam Silvera did it again. Beautiful and heartbreaking. 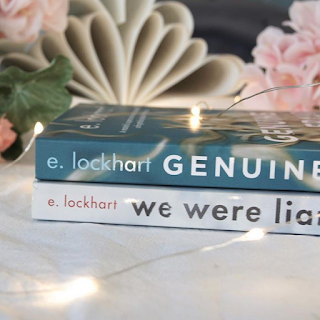 If you follow me on my bookstagram, you probably know that We were Liars is one of my all-time favourite books, so you can guess how excited I was, when Genuine Fraud got announced, and it was great, I loved it so much, I just expected more from the ending, especially comparing it to the ending of We were Liars. Again, E. Lockhart is one of my faves. Fly on the wall was rather a surpise, the premise is a little strange, it is a modern take on Franz Kafka’s Metamorphosis, which I disliked strongly, and it is also really short, but I loved every page. Wolkenschloss, or Cloud Castle in English, is Kerstin Gier’s newest release; hence there is no English edition yet. Kerstin is amazing and I loved her this newest book, especially because it is set in Switzerland, where I live. Grafitti Moon, also by Cath Crowley, is a rather unknown book that I love nonetheless. Her new book is a homage and book lovers and beautifully written. I expected to love this and I was not disappointed at all. The way the story is constructed is so great and I genuinely can’t decide which guy I like better, Rafe or Kaden. So those last 5 ones are not really in a set order, I loved them all so much that I can not really place them. Again, this one deserves all the hype. I actually read it twice this year. Simon and Baz are too adorable to handle and Baz in general is just amazing. Do I really have to explain this? I wrote a 6 page long review for LoS. One day Cassie will kill me with her books. John Green really surprised all of us with TATWD. The description of his own mental illness was heart breaking but also hopeful. John just proved once again what a talented writer he is. I cannot describe the emotions this book made me feel. It was a rollercoaster. Wow, this duology is perfect, mainly because the characters are amazing. KAZ BREKKER IS EVERYTHING I EVER WANTED IN A BOOK. The heist was so captivating and I had one heart attack after the other while reading this. Thank yoz for sticking around. I hope 2018 will be a great reading year for all of us.